That’s impressive, considering the Skylon’s complicated engine design. The space plane’s Sabre engines are essentially rockets in and of themselves, burning clean hydrogen and oxygen for fuel. 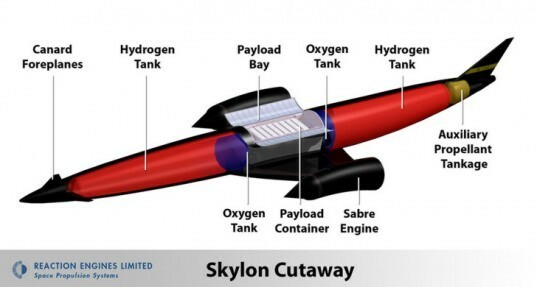 The Skylon avoids having to carry extra oxygen with it by scavenging oxygen from the atmosphere at low altitudes, which requires incoming air to be cooled to 200 degrees below zero at the same time the engine is burning at 2000 degrees. Oh, and all of this needs to happen in 1/100th of a second. How is this possible? The ESA believes the proposal of feeding incoming air through heat exchange tubes will work, so who are we to doubt? Check out our space-bound future in the gallery below. Couple this with a mag-lev launch rail and you should be able to use less fuel. What if you could launch into space using a conventional runway and a hydrogen-powered engine with no booster rockets? That's the idea behind Reaction Engines' new green Skylon space plane concept. And the European Space Agency is taking the idea seriously, having just given their approval to the plans for the Skylon during a recent technical review. 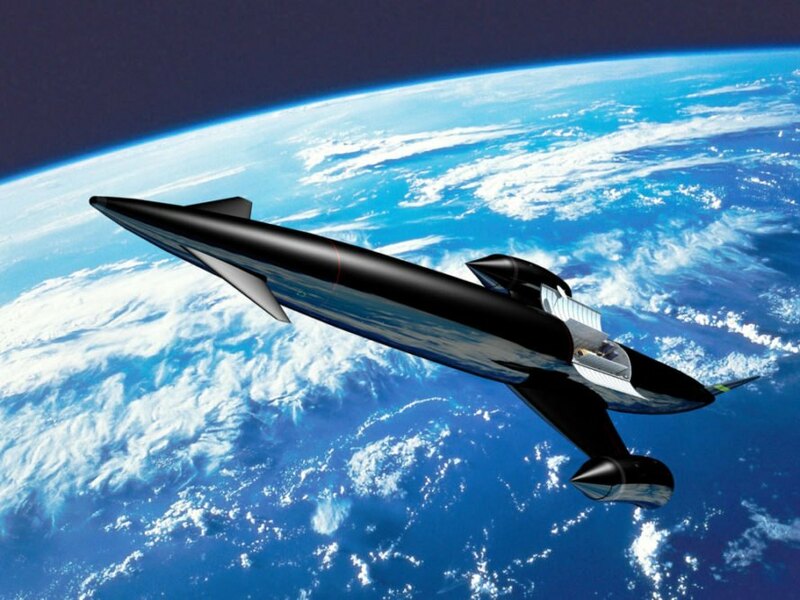 The ESA said of the Skylon, "ESA has not identified any critical topics that would prevent a successful development of the engine."